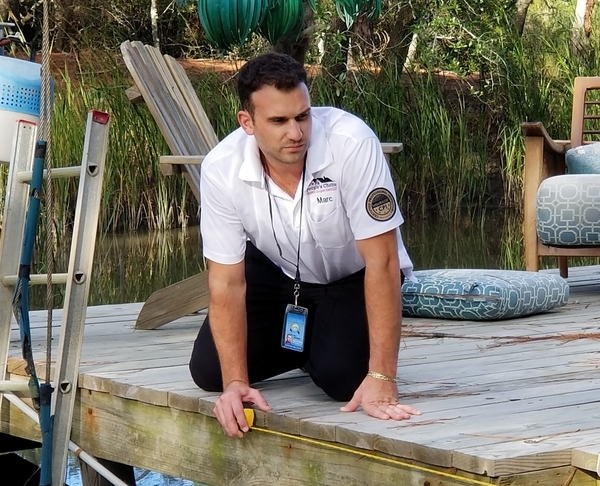 Contact People’s Choice Home Inspections in Charleston, SC at 843-300-2733 to schedule your pool and/or spa inspection today! Is my pool in good overall condition? How old is my equipment, what is the current condition, and is the equipment currently functioning properly? Is the pool safe for my family and friends to use? Is all equipment installed correctly? Do the special features (lights, heaters, etc.) work correctly? Make sure your pool or spa is performing in top shape with an inspection from People’s Choice Home Inspections! Call our home inspector at 843-300-2733!